1) Your domain functional level should be windows server 2008 at least. 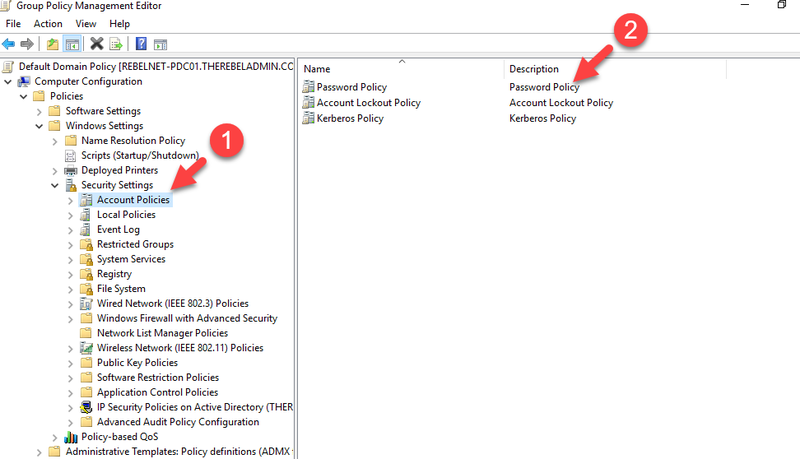 2) Need Domain/Enterprise Admin account to create policies. Similar to group policies, sometime objects may end up with multiple password policies applied to it. but in any given time, an object can only have one password policy. Each Fine-Grained Password Policy have a precedence value. This integer value can define during the policy setup. Lower precedence value means the higher priority. If multiple policies been applied to an object, the policy with lower precedence value wins. Also, policy linked to user object directly, always wins. 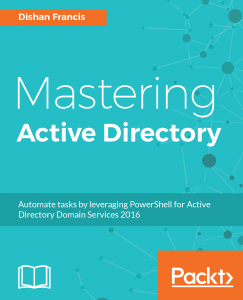 We can create the policies using Active Directory Administrative Centre or PowerShell. In this demo, I am going to use PowerShell method. In above sample I am creating a new fine-grained password policy called “Tech Admin Password Policy”. 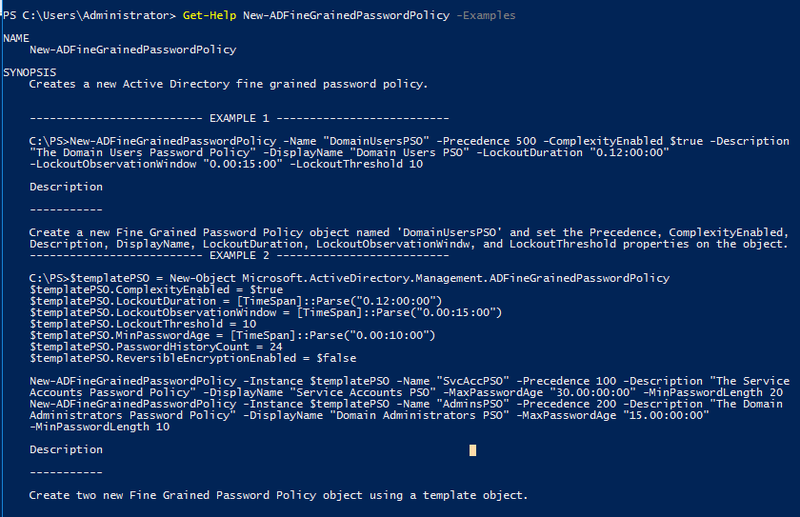 New-ADFineGrainedPasswordPolicy is the cmdlet to create new policy. Precedence to define precedence. LockoutDuration and LockoutObservationWindow values are define in hours. LockoutThreshold value defines the number of login attempts allowed. Add-ADFineGrainedPasswordPolicySubject -Identity "Tech Admin Password Policy" -Subjects "IT Admins"
Add-ADFineGrainedPasswordPolicySubject -Identity "Tech Admin Password Policy" -Subjects "R143869"
This confirms the configuration. Hope this was useful and if you have any questions feel free to contact me on rebeladm@live.com also follow me on twitter @rebeladm to get updates about new blog posts.